When it comes to studio shooting, capturing your models in that split-second can be tough. 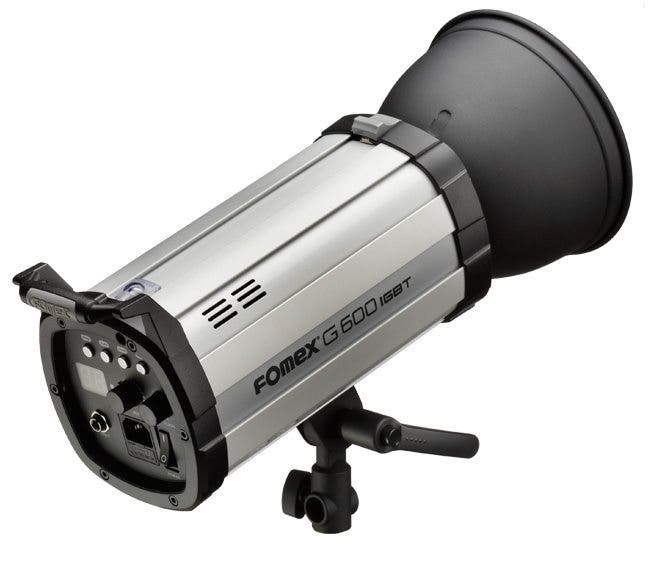 But Fomex is out with a new super high-speed monolight that could make things a bit simpler. The Fomex G600 is equipped with an insulated-gate bipolar transistor—or an extremely quickly switching semiconductor to cut off flash pulses almost immediately. 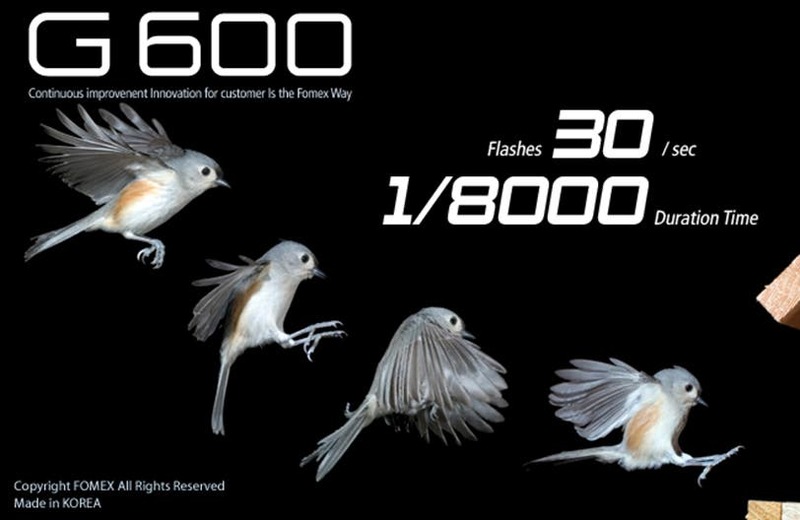 Fomex claims the G600 flash, even when set to its minimum power setting, can create an extremely short flash duration of 1/8000 of a second. Plus, the G600 can just keep on putting out lightning quick flashes of light as it can get itself back to full power in just 0.1 seconds. Fomex promises you won’t miss out on any valuable moments due to slow recycling times. Around the back, professional photographers will also find a set of analog controls paired with a digital readout to fine-tune the flash power whilst checking light data simultaneously. 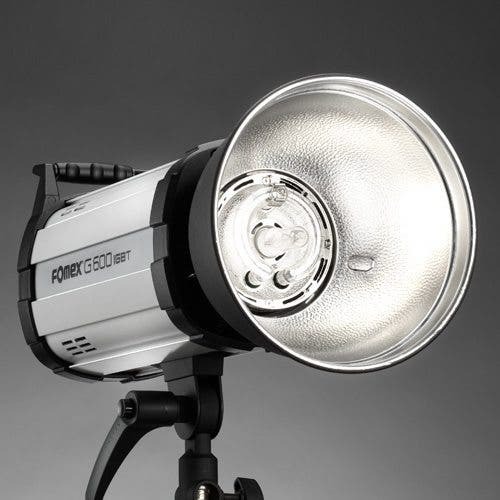 Like any good strobe, the Fomex G600 can also be fired remotely thanks to a light-detecting photocell on top of the monolight. Check past the break for specs and more images.